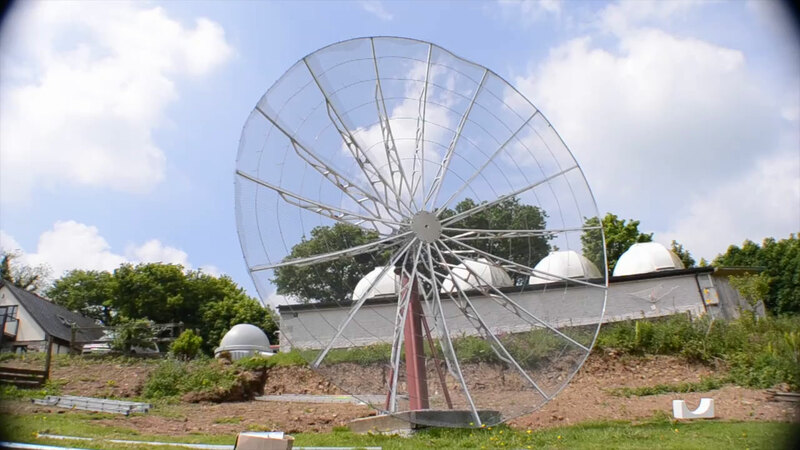 An award-winning, student run project to build and operate a 4.5m radio telescope at Caradon Observatory, deep in the Cornish countryside. After years of work, we are delighted to announce that XRT-C has achieved fist light. This means that we have actually measured radio waves with our telescope. Our sincerest thanks go out to everyone who has worked on this project over the years as we perform final tweaks and begin commisioning. After years of work, we have achieved first light on our telescope. 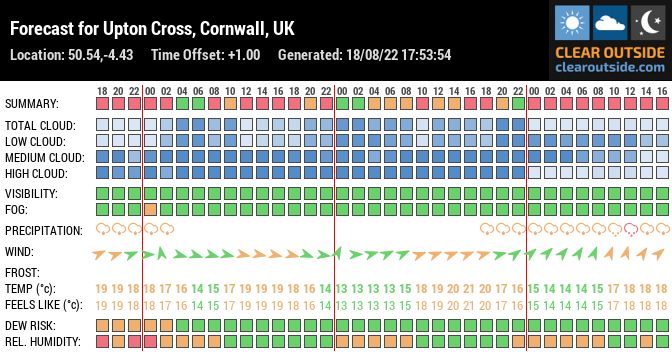 We have taken observations with it and are just working on sorting out the last technical tweaks. The new stage involves commissioning and calibrating our instruments. When is phase is complete, we can start observations. It's an exciting time for the project, and we hope you'll follow along.